This Saturday – April 23 – will mark the 400th anniversary of the death of William Shakespeare, and after all that time, his work is still beloved (though, maybe not by current high schoolers, who are probably toiling through one of his works right now…). 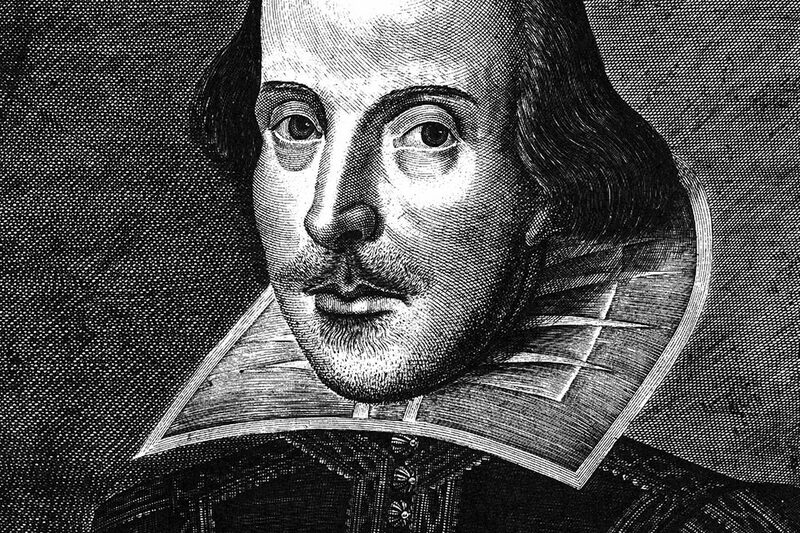 Literary critic Harold Bloom claims that while the Bible may be the Western basis for understanding the spiritual side of being human, Shakespeare’s works are the foundation for how we understand our own humanity. Regardless, his plays and sonnets must still speak to us – we’re reading, and performing, and re-imagining them all the time. If you want to learn more about the Bard and his impact on world literature, pick up one of the ten titles listed here. It’s been a while since we stepped into the Way Back Machine (guess it’s been such a busy “now,” we haven’t had much time for “then”). Anyway, dust off your leisure suits and let’s head back to 1979. Be a little retro this spring and pick up a read from the New York Times Best Seller list from the week of April 15 in 1979. You might find you can relive the past a little. 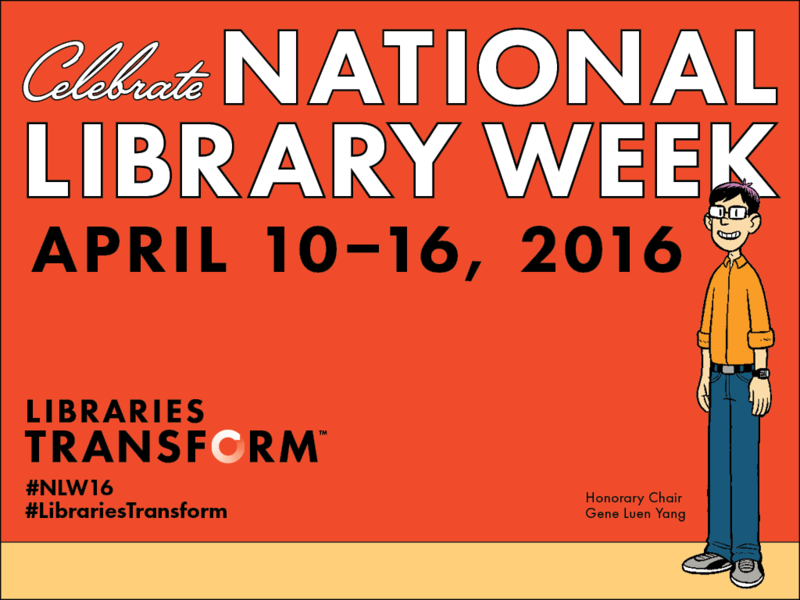 Next week is National Library Week, a time to celebrate the ways in which libraries impact our community. This year’s theme is “Libraries Transform” and we’re highlighting how the library has transformed to meet the needs of our patrons, and how our patrons have transformed because of what they can do/learn/see at the Library! Attend one of our programs – or just drop in and browse. Let us show you what’s new and exciting at TFPL! Pick up your craft kit at the Youth Services Desk. In celebration of Bookmobile Day, we will have a mobile maker space lab (with 3-D printing) and be announcing our Bookmobile’s new name! “Harald Gerber: Twin Falls Architect” presented by Jennifer Hills. Join us as we welcome some of your favorite storybook characters to the library! There will be snacks, a storytime, and other fun activities!